There’s something about bringing the outdoors in and creating harmony with nature (and kindred life forms) that grounds you in your senses and makes your living spaces more meaningful and purposeful. 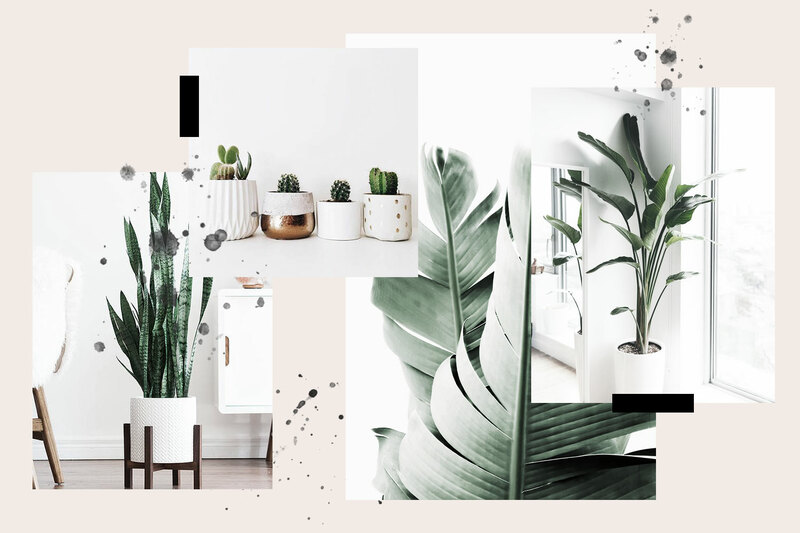 But as a minimalist like you, I know that you’ll want to make an informed decision about exactly which indoor plants to choose … which is why I’ve created a list of my top 15 fave indoor plants for minimalist homes! Each one offers an opportunity to celebrate the colors and textures of the earth while imbuing your space with calming, gentle energy. Best of all? In the spirit of minimalism, each one is EASY to care for. So chronic plant murderers (you know who you are), never fear. You won’t have any trouble keeping these houseplants alive. Before I introduce you to them though, let’s talk planters. Yep, that means you can’t leave your plant in the pot he came in! Not only will that ruin the aesthetic of your interior, but your little plant needs room to grow and flex his roots. Which means an appropriately sized planter. Minimalism means choosing planters that feature a clean, simple design. This conveys a sense of purity and “breathing room,” which is perfect for plants, which naturally enrich their environments both biologically, by releasing oxygen, and psychologically, with calming green colors. For more inspiration and product links, check out my Pinterest board. Now that you’ feel inspired about all things planters … let’s meet the green team! The Strelitzia Nicolai is also known as the Bird of Paradise and is a great indoor houseplant choice for filling a wide, tall well-lit space. It has a nice symmetrical shape and large oval-shaped canopy type leaves. It is also often referred to as Banana Plant, as the leaves do have a very similar shape to those of a Banana Tree but a Strelitzia is a much hardier choice to be kept as an indoor houseplant. One of the most popular large houseplants, Ficus are easy and low maintenance if the basic needs are met. The tropical Ficus all thrive in warm temperatures and high humidity and bright to moderate light. They are excellent dramatic accents to your home décor. Its popularity has recently increased so much your Instagram posts will certainly thank you for it! The only thing to keep in mind if you have curious children or pets is that the plant’s sap is mildly toxic and can result in stomach upset or worse. These quirky plants make ideal room-mates as they are very undemanding and will withstand most maltreatment, except for heavy-handed watering and feeding. In fact, they are pretty easy to grow indoors because they thrive on neglect! All you need to do is check on them and give them water about twice a month and that’s it. The snake plant, also known as sansevieria or mother-in-law’s tongue, has become increasingly popular, and rightly so. With their clean lines and hardiness, they’re the houseplants everyone can show off. Snake plants do well when you almost forget about them and the best part? They also act as air purifiers to improve your home’s air quality and are totally safe for your furry roommates. 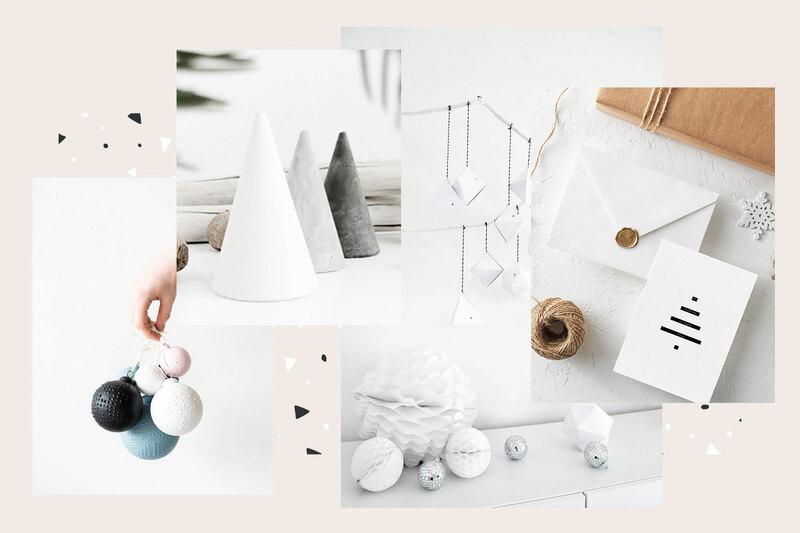 Possibly the biggest “celebrity” among this list as the Monstera Deliciosa – also known as the “Swiss Cheese Plant – has become somewhat of a super-trend lately. And chances are you’ve spotted its beautiful leaves on everything from throw pillows to wallpaper. Here’s a look at the care and keeping of this statement-making plant. Your Monstera can grow just about anywhere in your home! It tolerates low light, but grows faster and becomes more dramatic in a bright spot. That said, avoid strong, direct sunlight because it may burn the leaves. Water your monstera just enough to keep the soil from completely drying out. Your Monstera is somewhat drought tolerant, so you don’t need to worry about keeping up with the watering all the time. Whether you call it “String of Hearts,” “Rosary Vine” or “Sweetheart Vine,” there’s a lot to love about Ceropegia woodii, a flowering plant from South Africa that makes a fantastic houseplant. Its plump leaves are shaped just like little hearts and appear on long cascading vines that hang straight down, creating an effect almost like a beaded curtain of heart-shaped leaves. Ceropegia woodii is perfect for a sunny spot in your home – it is happiest with a bit of direct sun, but bright indirect light will do. A semi-succulent, this plant is drought tolerant and simple to care for. Because of their special ability to retain water, succulents tend to thrive in warm, dry climates and don’t mind a little neglect. This makes them well adapted to indoor growing and ideal for people desiring low-maintenance houseplants. If you’re choosing succulents for the first time, follow these steps for successful care of your new plants. Bonus: Most of their hues are just to-die-for gorgeous and beyond Instagram-ready! I hope you enjoyed reading this article just as much as me writing it, and if you have questions or suggestions please leave a comment below – I would love to hear from you! What greenery do you have in your home or are thinking to grow? Discover the JuniperOats Collection, where I explore designs that are intentionally purposed to enrich my world through hushed hues, whispered dreams, love, and wonderment.